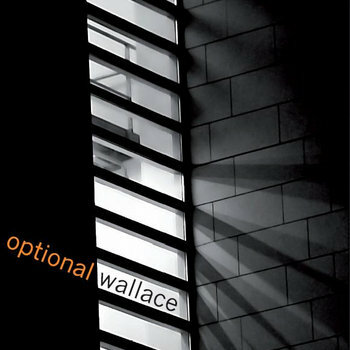 Optional Wallace | “It’s Brilliant. Listen to it.” – Steve Lamacq on his BBC 6 Music Single of the Week, ‘Generation’. Optional Wallace have been invited to play at this all day event on Easter Sunday, with a BBQ! 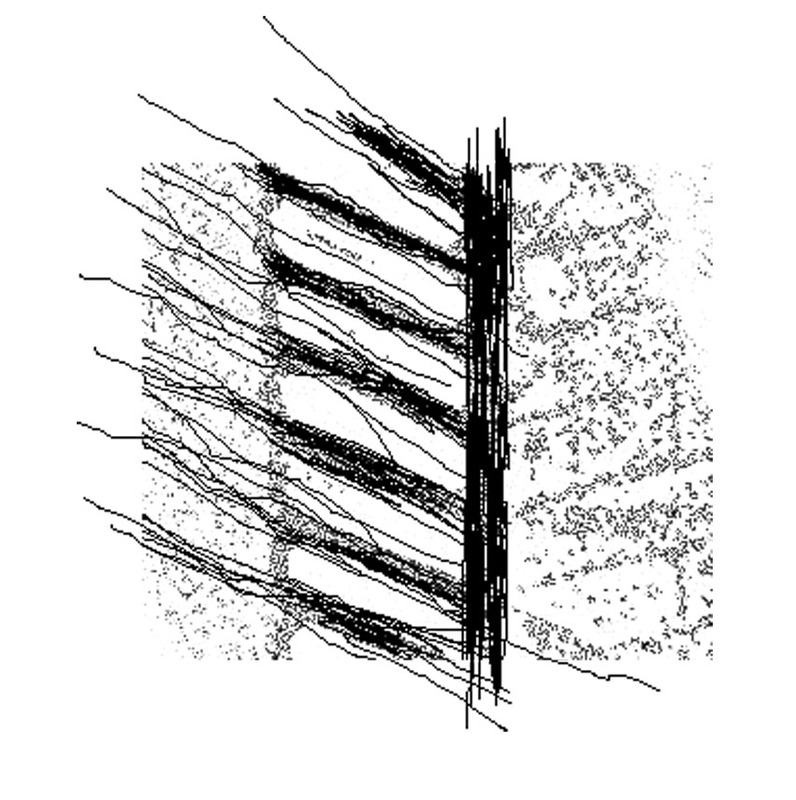 Exclusive, hand-packaged CD. £1 + p+p. You can order your CD and get the download at www.optionalwallace.com from Monday, 16th April 2012. Order using Bandcamp, payment is Pay Pal, and you can download in whatever format you prefer… lovely!